Daph from Daph's Dark Little Corner has won my May Monster Madness Giveaway! 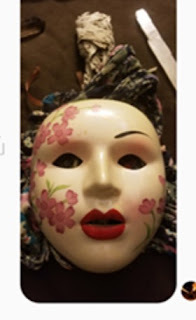 You can find her at http://earthdancedaph.blogspot.com/ . Thank you so much for participating and I hope everyone who stopped by enjoyed the hop! Welcome to the May Monster Madness Blog Hop. May is in bloom and it is six months until Halloween. The wonderful Andrea Walls and Emma from Little Gothic Horrors have put together a fabulous blog hop to celebrate the season. 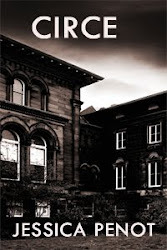 For all those of you hopping to my blog for the first time, welcome to Ghost Stories and Haunted Places, a blog for all things haunted and haunting. 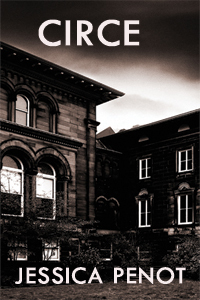 For this blog hop I have put together a goodie bag of assorted haunted and monster items. 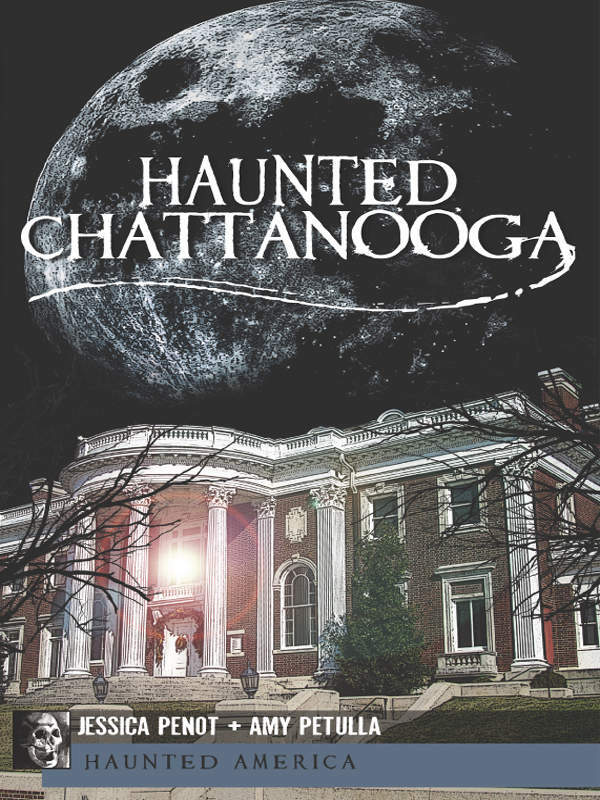 First, I will be giving away copies of my books, Haunted North Alabama and Haunted Chattanooga. To add a little bit of monster to this Monster Madness giveaway, I will also be including a copy of my chilling new horror novel, Circe. Circe features a monster so devious it slowly drive my protagonist insane and will make this Monster Madness that much more mad. Finally, I will be including a lovely handmade pendant made by the brilliant labyrinth creations (http://labyrinthcreations.blogspot.com/). This handmade piece of Halloween monster fun is utterly unique. If you would like to win this goody bag of treats, just comment below and leave your name and email address and follow my blog. 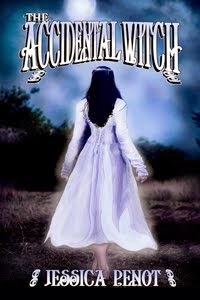 For extra chances to win you can go to the two links below and "like" my books. You get one extra entry for each "like". 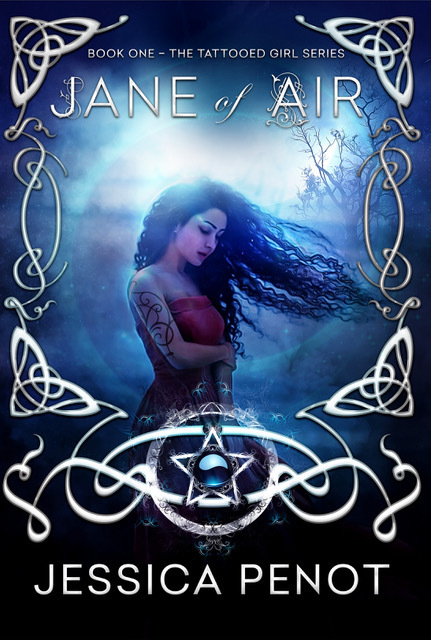 Here is a little bit of information about my novel, Circe, so you know what you might be winning. Dr. Black is a good man with a few vices. 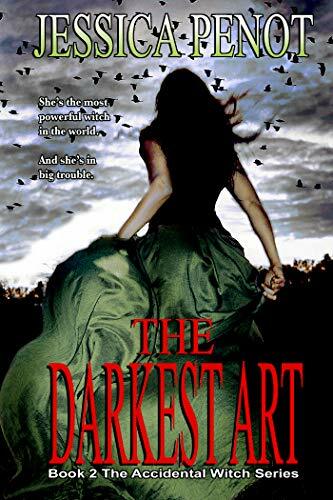 When he goes to an old institution in rural Alabama to complete his internship, he will face his darkest demons and his his worst temptations as the mysteries at the heart of the institution pull him into world of black magic and monster from his darkest nightmares. 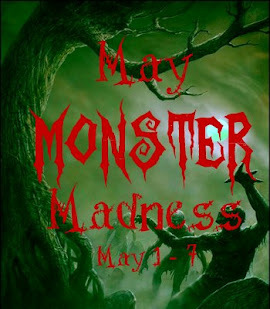 There are lots of other blogs participating in May Monster Madness! Travel to them to enter to win a variety of fun goodies and read a lot interesting monster blogs! This is great! I'll have to go around and visit all the blogs. I love spooky stuff! Thank you for stopping by and sharing my post on Twitter, Jessica. Your giveaway is amazing and I'd love to enter! I've been a follower of your blog for quite some time now. 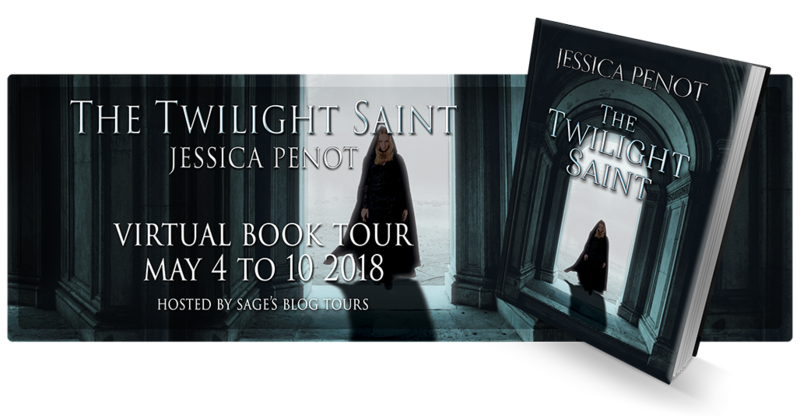 I'm so glad you were able to join the blog hop, Jessica! :) What an awesome giveaway! 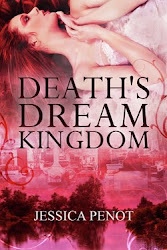 I love the covers for your books! I would love to read them.